Elvis Santiago has been charged with firing shots into a Barry Scott Drive resident's house and vehicle early Saturday. A Bridgeport man faces multiple charges after police said he fired bullets into the vehicle and bedroom wall of a Barry Scott Drive resident. The apparent target, however, was not injured. Elvis Santiago, 26, was charged with two counts of first-degree reckless endangerment, unlawful discharge of a firearm, discharge of a firearm while under the influence, possession of a weapon without a permit, possession of a weapon in a motor vehicle and first-degree criminal mischief. Police initially received a call around 3:30 a.m. Saturday reporting that it sounded as though shots were being fired in the area of Barry Scott Drive and Farist Road. Police found nothing unusual at that time. However, when the Barry Scott Drive resident called police to report damage to his vehicle about 8:30 a.m. Saturday, officers determined the holes were caused by bullets. At least four bullets also penetrated the home's exterior wall, and slugs were found on the floor of the second-floor bedroom. In addition, spent shell casings were found in the home's driveway. The homeowner told police that he previously had an altercation with Santiago, but no more details of the continuing investigation were disclosed. Police went to Santiago's Bridgeport residence and said that he voluntarily accompanied them to Fairfield police headquarters, where they said he subsequently confessed to shooting at the Barry Scott Drive resident's vehicle and house, said police Detective Steve Rilling. 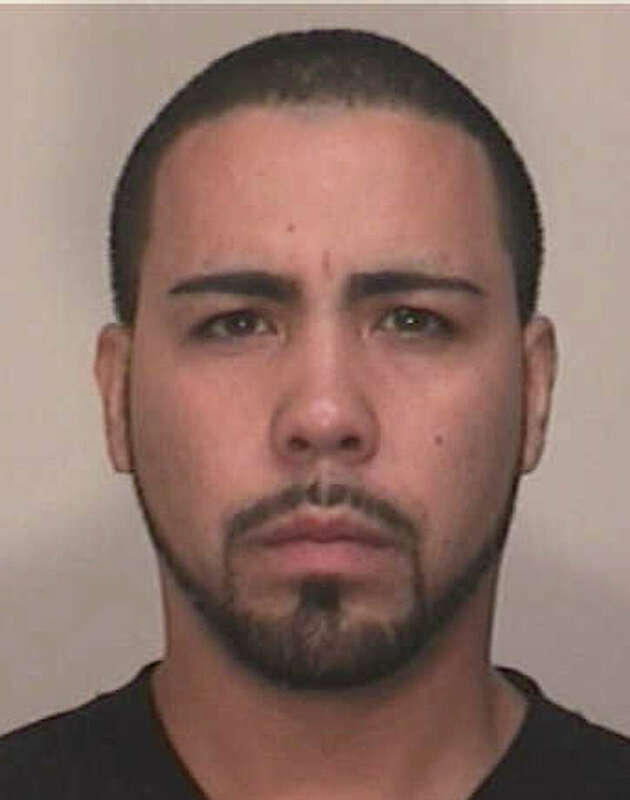 Bond was set at $100,000 and Santiago was scheduled to face charges Monday in Bridgeport Superior Court.